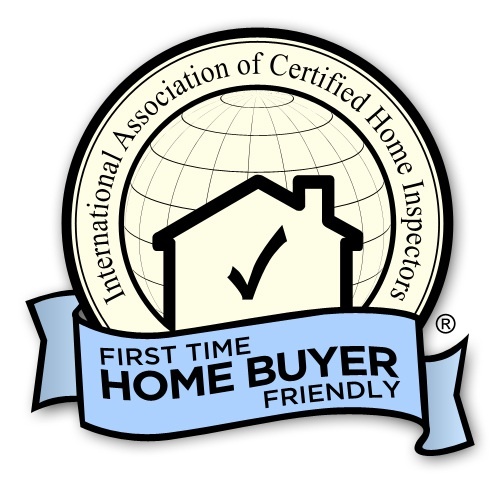 Through home inspections, I help my clients gain a clear perspective on their investment so they can make an informed decision and experience the joy of becoming a homeowner. 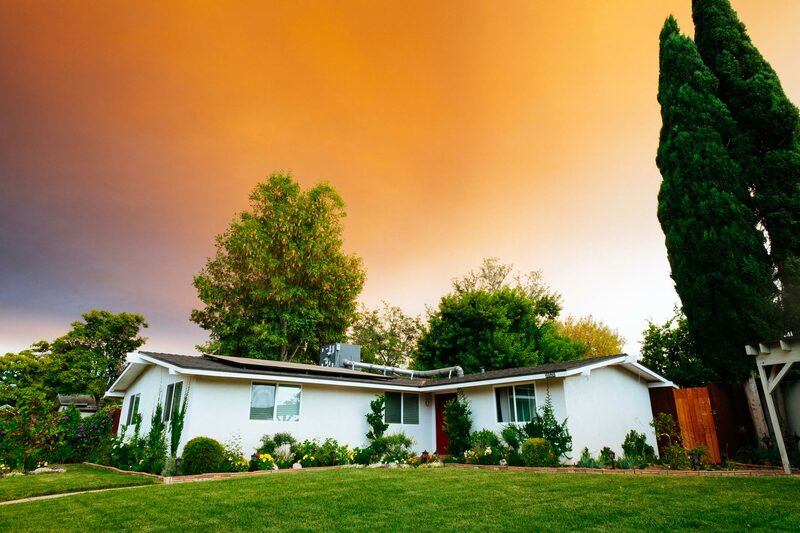 When beginning the process of buying a new home, the possibilities can at first seem endless. But every aspiring homeowner must make decisions along the way. 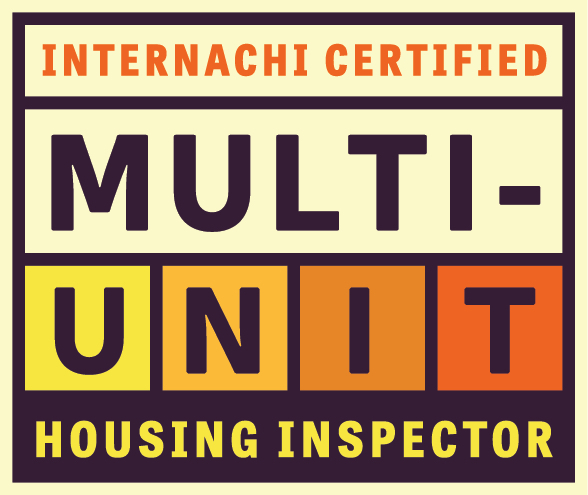 Home inspections help make these decisions. 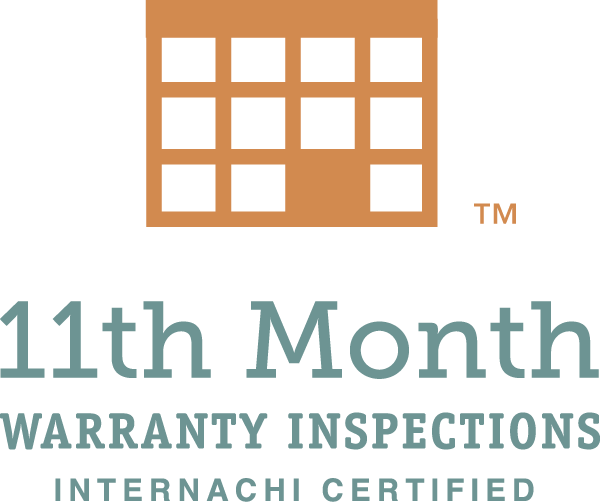 At Sky Island Inspections, I believe that even with the many challenges that accompany homeownership, there exists boundless opportunity. 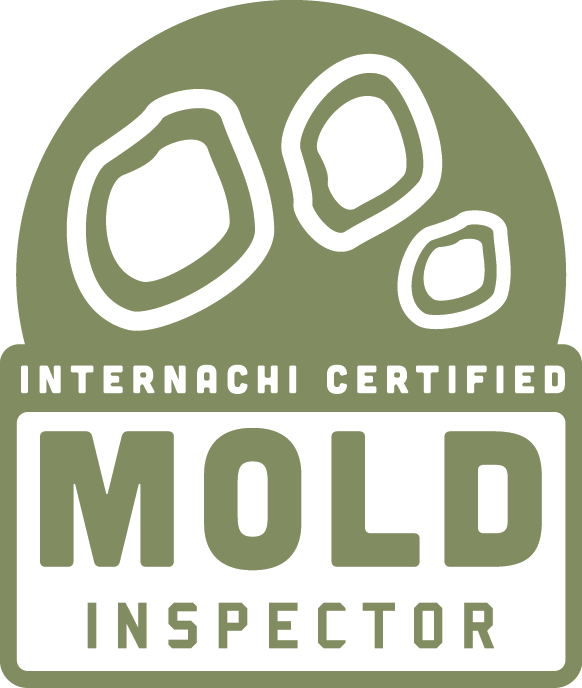 By offering comprehensive Home Inspections that provide an honest and unequivocal assessment of a home, I help my clients gain a clear perspective on their investment so they can make an informed decision and experience the joy of becoming a homeowner. 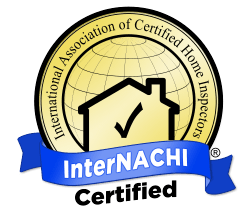 As a InterNACHI Certified Professional Inspector®, I’m able to offer Home Inspections that my clients can trust. 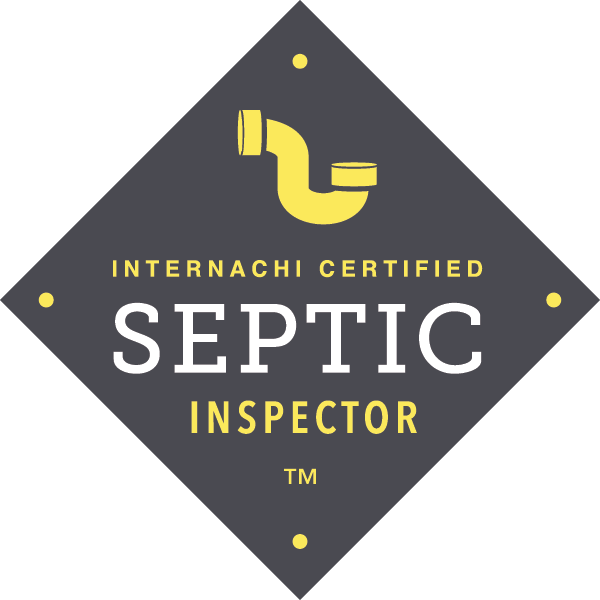 While some inspectors may only scratch the surface, I conduct a thorough examination to determine the integrity of a building. 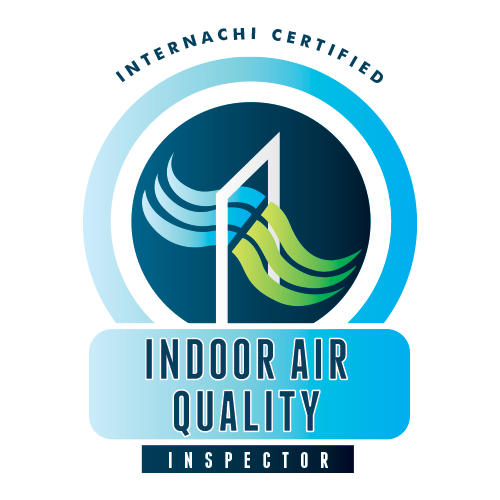 At Sky Island Inspections, I strive for every client to reach a better understanding of their investment. 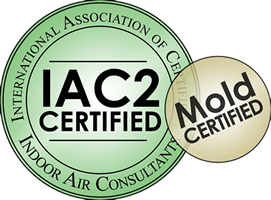 I include my clients in the inspection process, encouraging them to accompany me so we can walk together through a property as I give advice on home buying, maintenance, and safety. 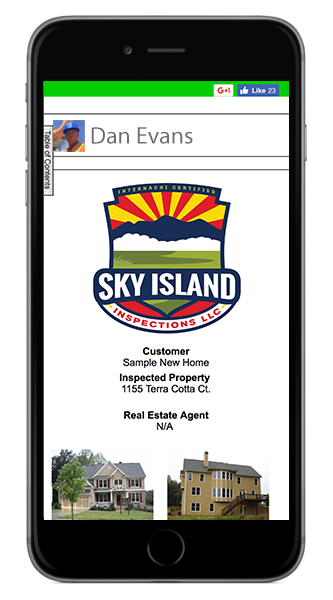 Sky Island Inspections provides comprehensive digital reports that include full-color photos and detailed notes. Reports are available by login the day following an inspection and include access to the innovative Create Request List™(CRL™) feature by HomeGauge Software. CRL™ streamlines the client’s ability to extract information from a report by allowing users to effortlessly itemize repair lists. 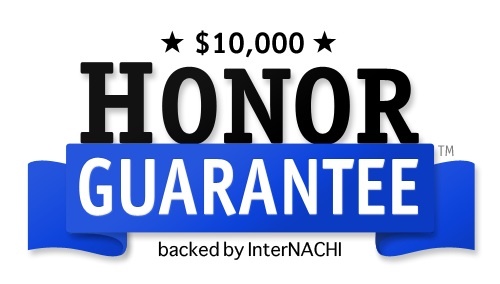 These lists can then be shared between the buyer, seller, and realtor as a convenient tool in the negotiating process. As a Veteran myself, I understand the sacrifices our servicemen and women make when they serve our country. That’s why I offer a discount to all active-duty Military personnel, Veterans, and retired servicemembers who have a VA or DoD ID card. 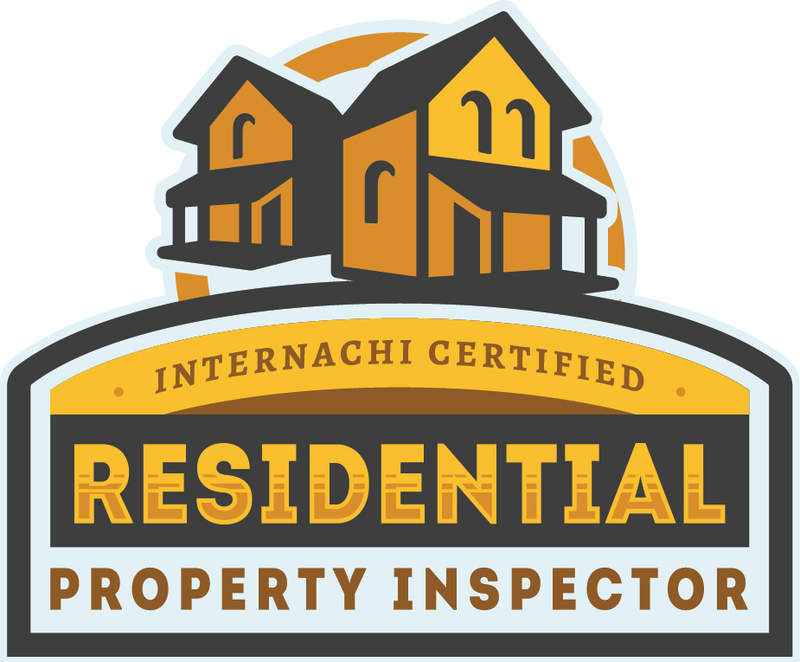 Sky Island Inspections offers Home Inspections that elevate our clients to a better understanding of a property so that they can relax and enjoy the view. 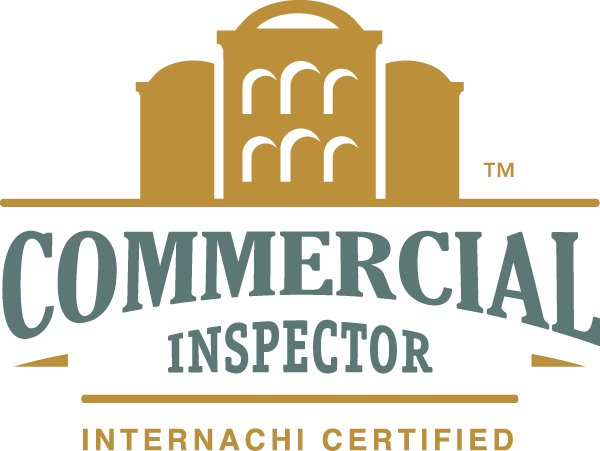 I offer residential and commercial Home Inspections to Southeast Arizona, serving Pima, Cochise, and Graham Counties. 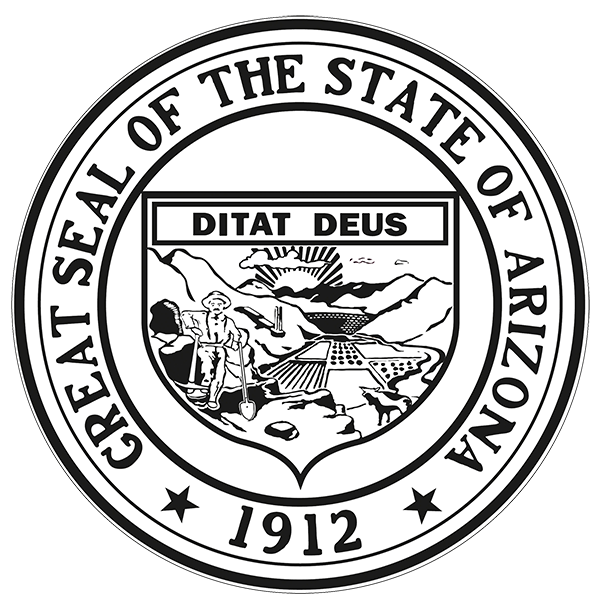 This includes the cities of Vail, Tucson, Benson, Willcox, Bowie, Thatcher, Safford, Eden, Solomon, Douglas, Sierra Vista, Bisbee, Tombstone, Herford, Whetstone, Saint David, Dragoon, Pearce, Sunsites, Cochise, Kansas Settlement, Elfrida, and Double Adobe.